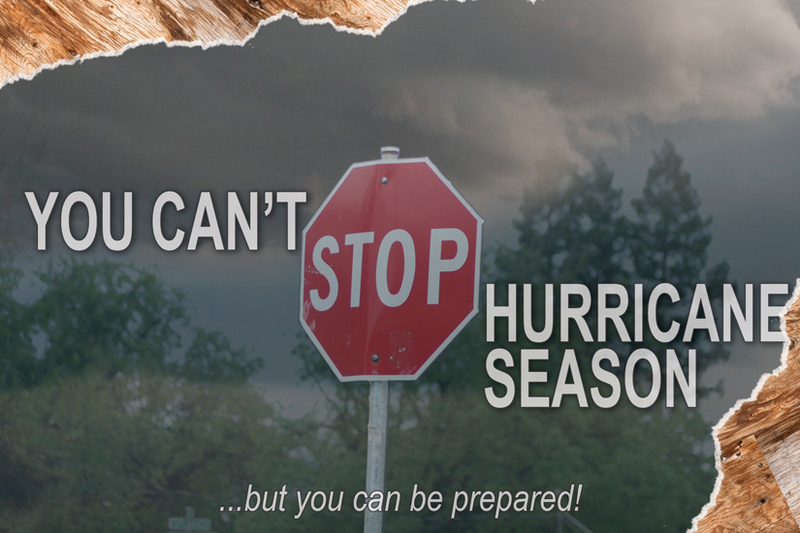 Hurricane Season 2018 is almost here! This season don’t let your roof go neglected during this storm season. Get one of our trained technicians to protect your building from the oncoming winds and rain! Here in Florida, we are no strangers to strong winds and heavy rains — most recently with Alberto and Irma on our minds. While many people take the necessary preparations for their roof at home to weather through hurricane-force winds, commercial roofs are also a vulnerable part of your building during a storm that often go neglected. Unmaintained roofs or older roofing systems can be easily compromised during storm conditions and the damage it can cause to your building could be disastrous. Don’t let strong winds, heavy rain, and flying debris damage your roof and building if you can prevent it. Roof Drains – Clean and inspect all roof drains to ensure they can handle the massive amount of rainfall tropical cyclones can bring. Skylights/Openings – Cover them before a storm to prevent breaking and leaking into your building. Perimeter attachment of the roof to the building. Flashings of the roof to walls, mechanical units, etc. While your roof in most scenarios is probably fine in the normal weather, it is necessary living in Florida to ensure your roofing system can handle the extreme conditions our storms bring. If you want protection for your building from the heavy winds and rains during hurricane season, we recommend contacting RAMCON’s Service Department for a roof inspection to ensure you are Hurricane Ready!